If you’ve been looking at buying a car in the past few years, it’s likely that it'll feature Apple CarPlay, Android Auto, or MirrorLink compatibility. So, what are they then? Essentially, they're systems that let you mirror the content of your smartphone on your car's interior screen, making it as simple as possible to take handsfree calls, stream music or use navigation apps. While most people change their phones every couple of years, they are likely to hold on to a car for much longer. Cars also take much longer to develop than smartphones, so by the time a car comes out, the infotainment system well could be outdated. So, if you want a familiar interface on your car’s infotainment screen, and your car has the compatibility, you may prefer to stick with what you know. And that's where these come in. 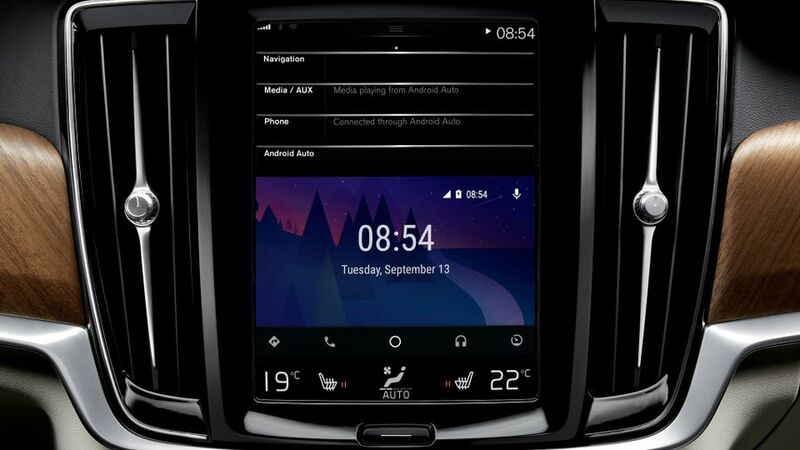 Some manufacturers offer Apple CarPlay, Android Auto, or MirrorLink as standard, while others make th available as an optional extra, and these days it's unusual for at least one of them not to be available. If you have an iPhone 5 or later, and your car features Apple CarPlay, then you’re good to go. After plugging in your phone via the USB port (CarPlay may be available via Bluetooth or WiFi in the future), you’ll be able to access several functions through the familiar Apple interface on your car’s infotainment screen. 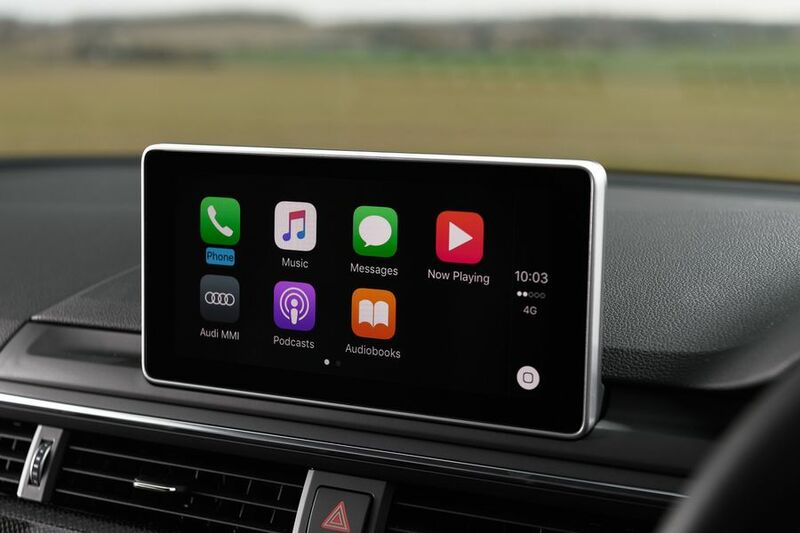 CarPlay gives access to Apple Maps, phone functions, messages, and music, as well as other apps including Podcasts, Audiobooks, and apps developed by car manufacturers. More recently, Apple has opened it up to third party app developers, so you can also access navigation apps like Waze and Google Maps, content apps like Spotify and Overcast, and messaging services like WhatsApp. It can be controlled via Siri (press and hold the voice control button on the steering wheel), via a touch-screen, or by using the various knobs, dials and buttons in the car. The manufacturer will have ensured that the car's controls work with the software. To get started, you’ll need the Android Auto app, and then just plug your phone into your car’s USB. Android Auto can support a range of different messaging systems, including WhatsApp, Skype, and Google Hangouts. Overall, there is access to more third party apps through Android Auto, with the most popular likely to be Google Maps. MirrorLink is the other option when it comes to smartphone compatibility with your car, although it tends not to be as common as the other two. The Car Connectivity Consortium, which is made of various automotive and electronic manufacturers, jointly developed MirrorLink. It works like Apple CarPlay and Android Auto, and works on a range of Android and Symbian smartphones, including Sony, HTC, Samsung and LG.